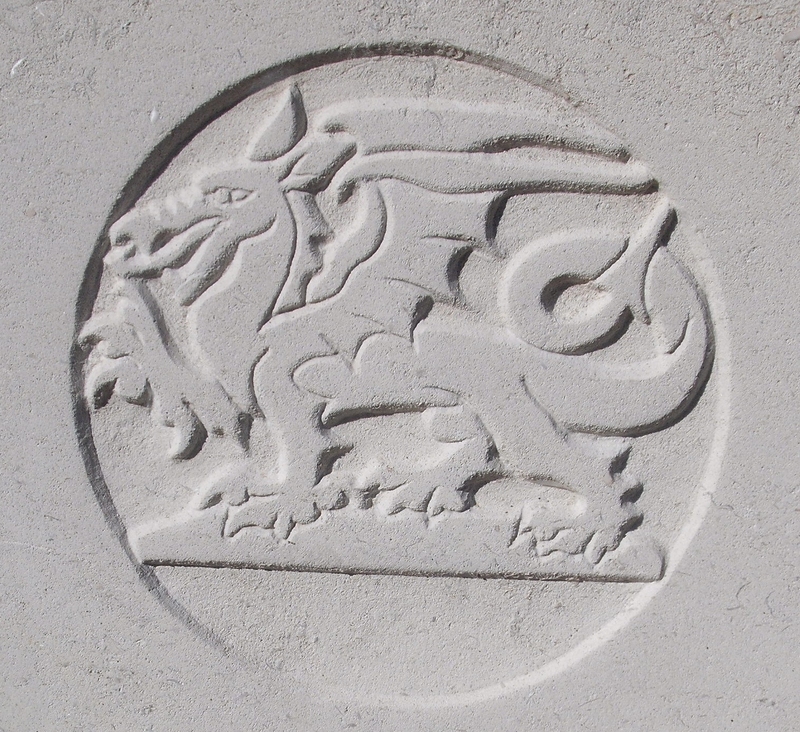 1/3rd Bn, The Monmouthshire Regiment, 83rd Brigade, 28th Division, T.F., B.E.F. Arthur Bunn, who served as under the name Arthur Lane during the war was born in Malvern, and joined the Monmouthshire Regiment at Abergavenny. At the time of enlistement he gave his home as Great Malvern.